Minimum Advertised Price – WooCommerce Extension will let your buyers to add product to cart to see actual price of product and show them Minimum advertised price! 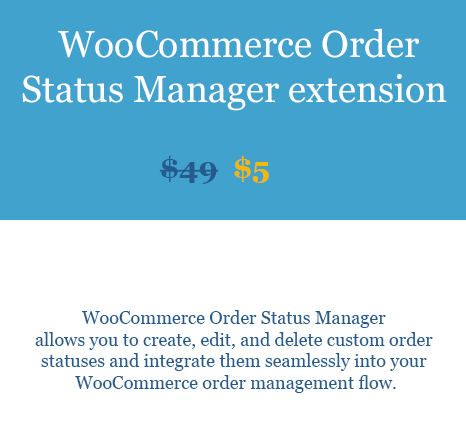 Minimum Advertised Price WooCommerce Extension: WooCommerce lets you define regular price and sale price of any product on your woocommerce store but this nice and small extension will add another greate functionality on your store. Using this extension, you will be able to define Minimum Advertised Price of your product and that you have various options to display your price and total savings buyers will receive on purchase. You can straight away show your customer on product page or you can choose to show your price when people add your product to cart and reach cart page. In latter option, customer will see Minimum advertised parice as striked out on front page with text ” Add to cart to see discounted price”. So customer will have to add product to cart and reach checkout page to see what exactly price is. There are few advantages of doing so. As we can think of if i am a seller, i would like to get valuable data from buyer before they see our price and use those data latter on for targetted marketing of our store. Minimum Advertised Price WooCommerce Extension comes with various global settings which empowers you to decide where exactly you wants your prices to diplay and also a single product data box where you can define Minimum advertised price of that product.